Based in West Wickham we carry out domestic, commercial and industrial electrical work in London and the south east. 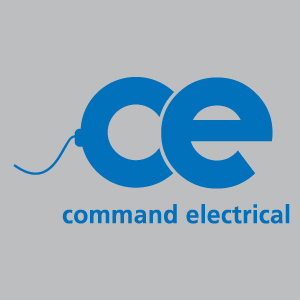 As well as being a member of trust mark, a government based organisation for qualified, dependable tradesmen, Command Electrical are also a NICEIC approved contractor. Therefore they can issue certificates for all work they carry out, or issue condition reports on existing work, including landlords certificates.